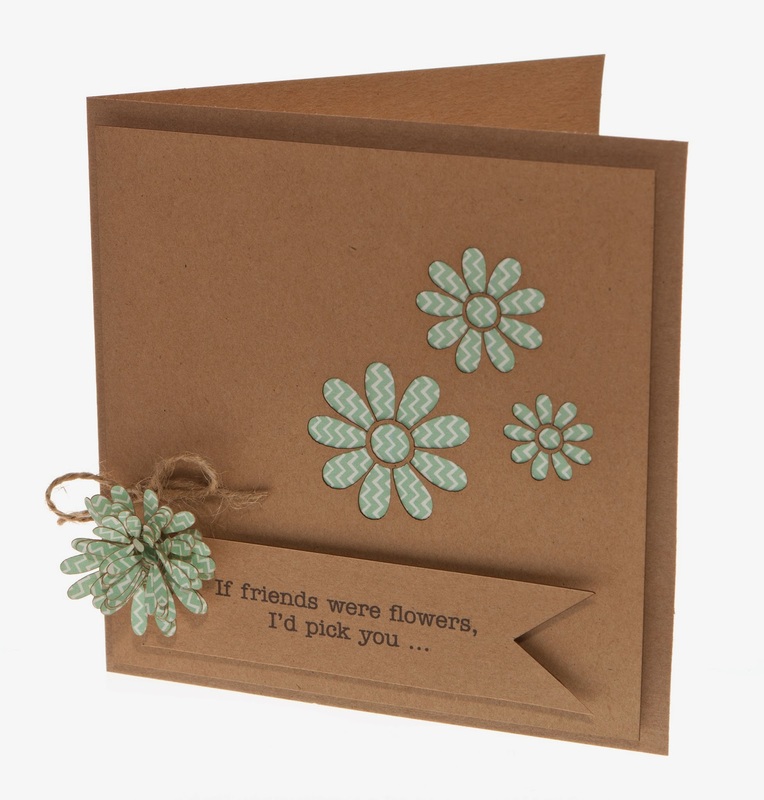 We have launched our new range of recycled kraft cards kits on our website. Here’s a simple tutorial of how to make these gorgeous cards. 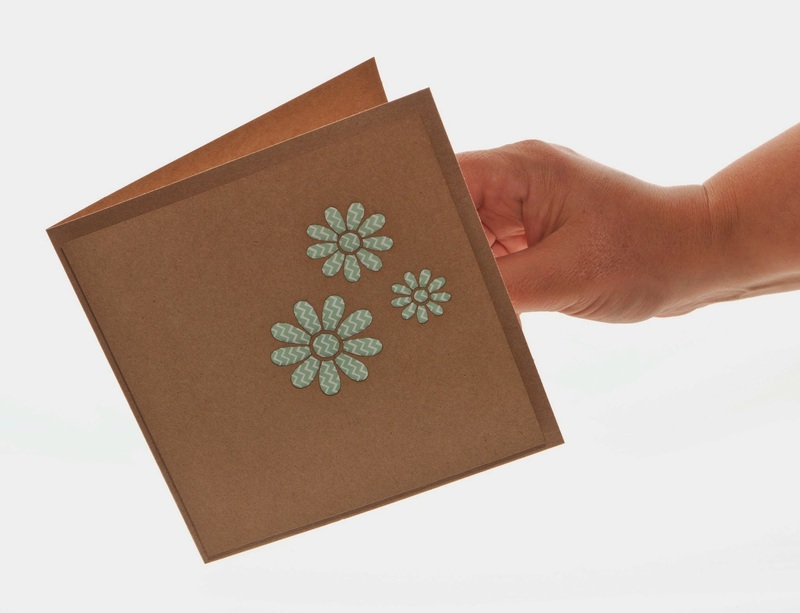 With a few easy steps, our recycled card kits can be recreated within minutes. 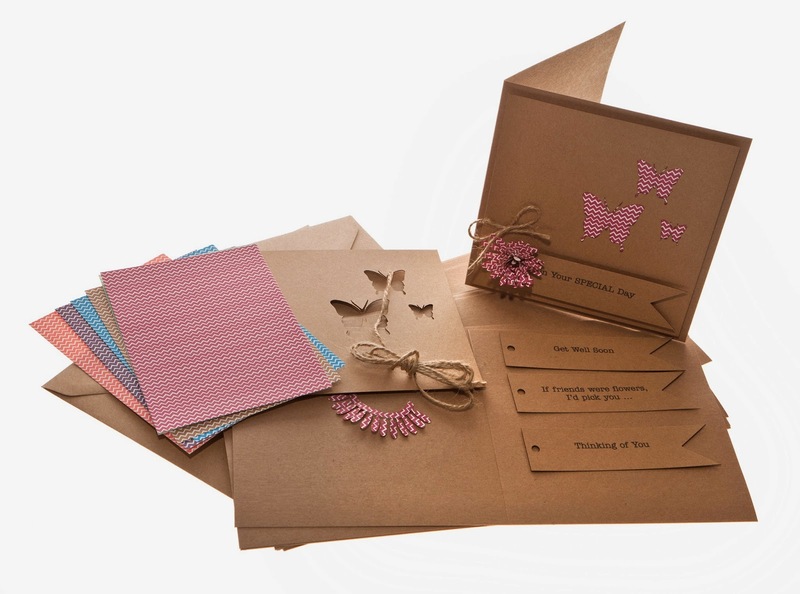 In your recycled kraft card kit, you will find all the items required to make 16 greeting cards. 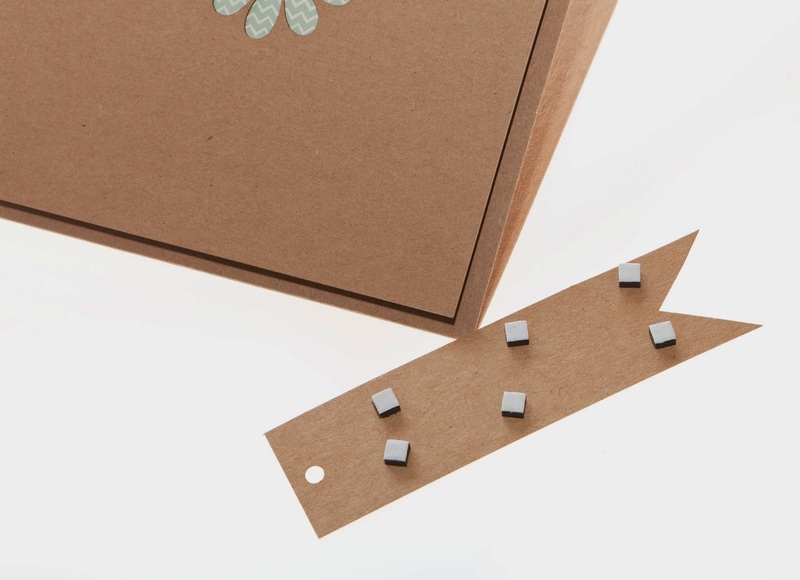 The card kits comprise of folded cards and envelopes, laser cut toppers, backing paper, foam pads, greeting tags and embellishments. Please note: The embellishments, backing paper and laser toppers vary depending on which kit pack you purchase. 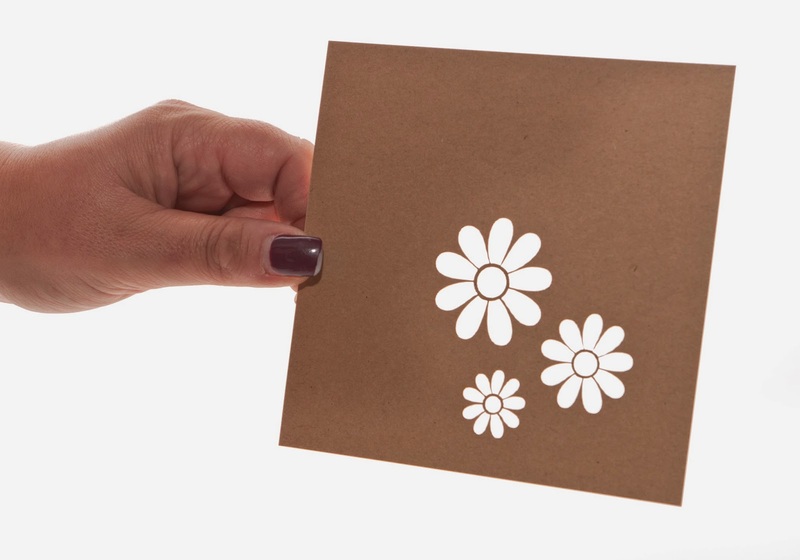 Take one of the laser cut toppers with the shapes already cut out, we have chosen the daisy cut topper from the assorted greeting card pack. Choose one of the coloured backing papers, this is to be adhered to the back of the topper card. 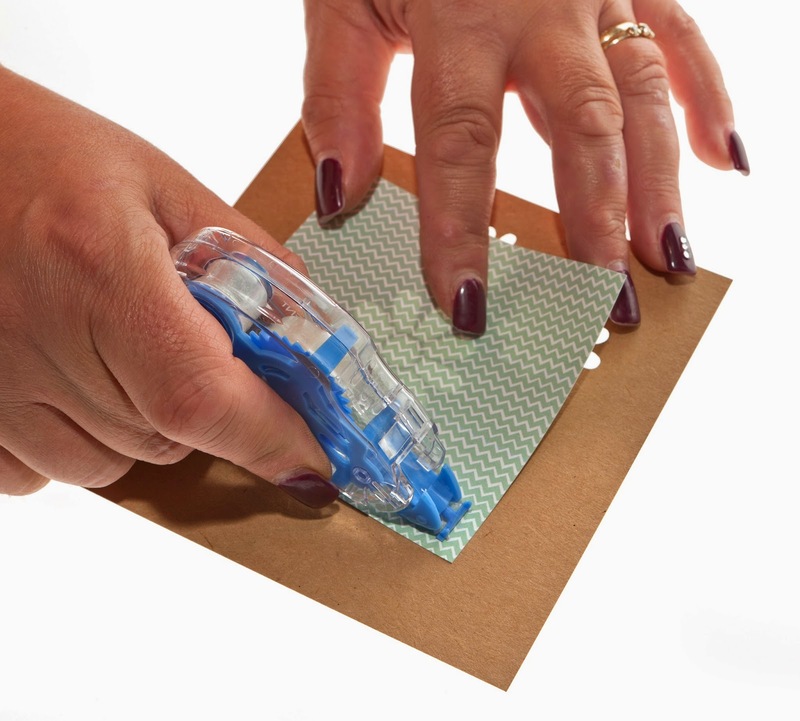 The backing papers are already cut to size for you. Add strips of double sided tape to the front patterned side of the backing paper, and place on the back of the topper card. 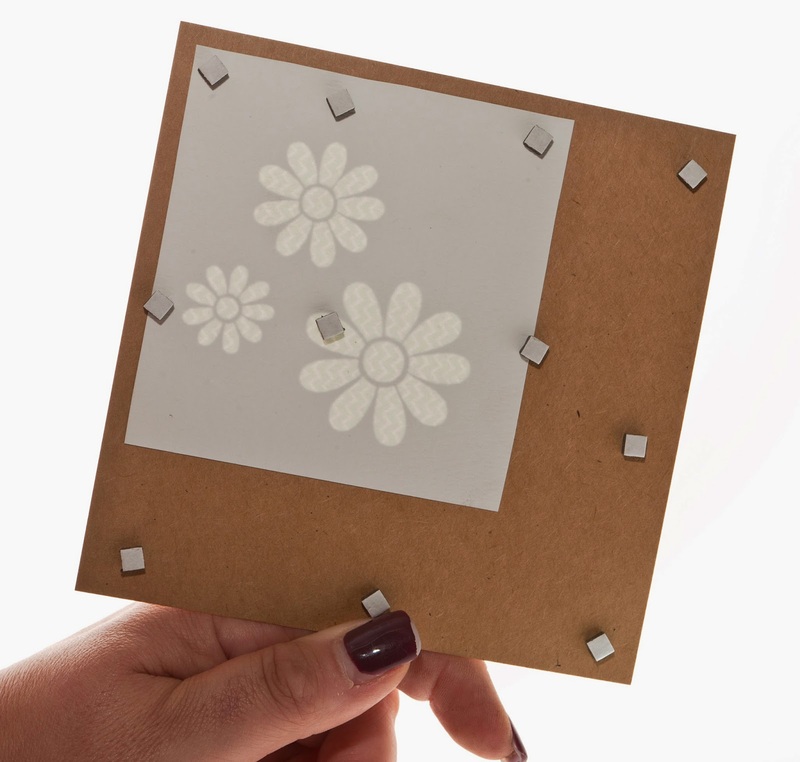 This allows the coloured card to show through the laser cut designed topper. Next, add the foam square pads all around the edge of the back of the topper card. This will give height and dimension to your card. Place the topper card on top of your 6 x 6 folded blank card from the kit, ensuring you leave space for your tag and embellishment. Add your chosen greeting tag from the selection in the kit, using the foam pads again to add dimension. 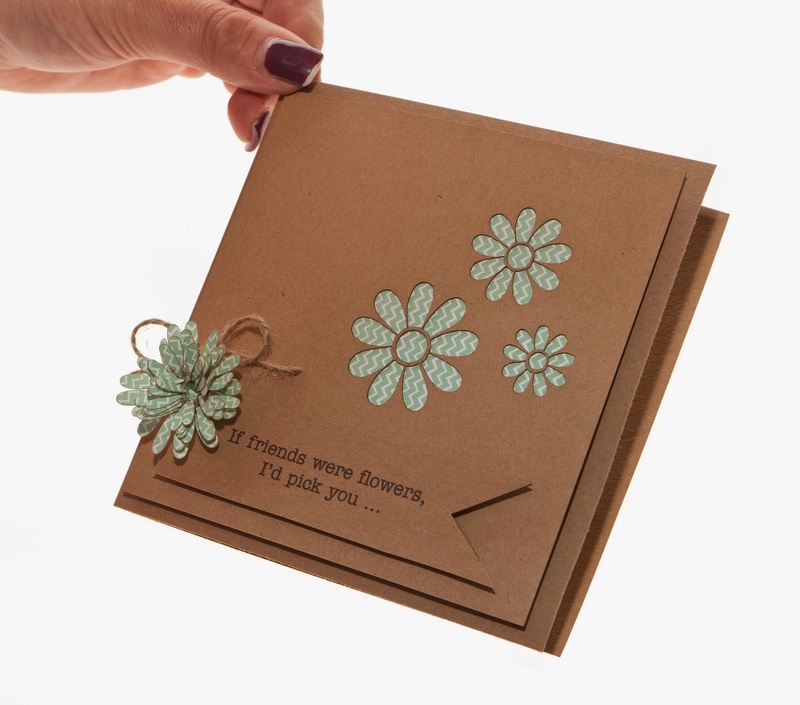 The paper flowers in the kit add a great finishing tough to the greetings card. Simply start from the end, and gently roll the petal on the flower until your reach the middle. 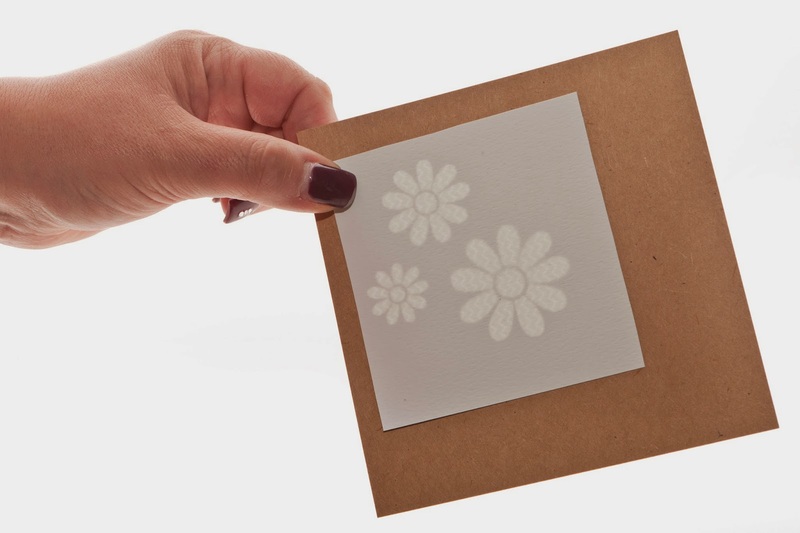 Once you have reached rolling to the end of the paper flower, add a little double sided tape to the bottom part of the flower. To finish, make little bow from the twine in the kit, add to the folded card, then place the flower on top of the bow to complete.